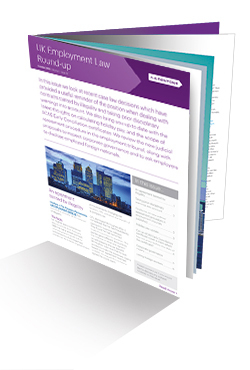 In this issue we look at recent case law decisions which have provided a useful reminder of the position when dealing with contracts tainted by illegality and taking prior disciplinary warnings into account. We also bring you up to date with the latest thoughts on calculating holiday pay, and the scope of ACAS Early Conciliation certificates. We review the new judicial assessment procedure in the employment tribunal, along with proposals to inspect corporate governance and to ask employers to disclose employed foreign nationals. 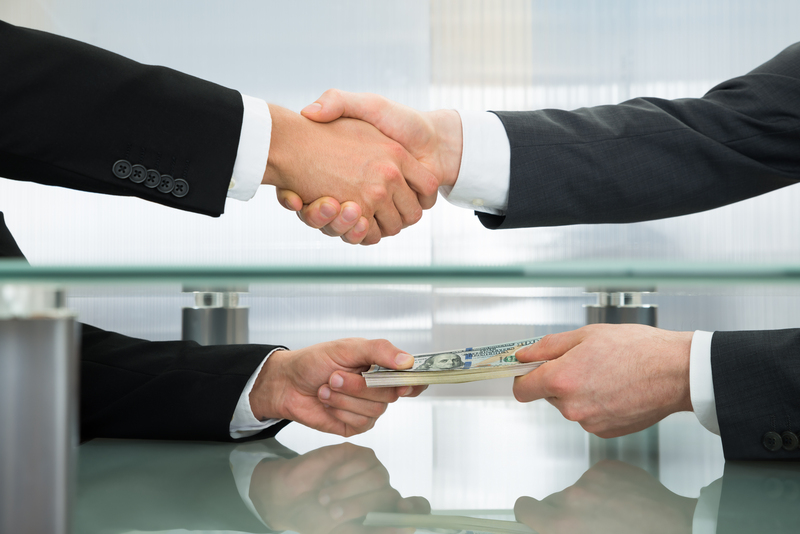 Global corporations and sophisticated international business people have long been aware of the risk of corruption and the potential liability that risk creates under the US Foreign Corrupt Practices Act (FCPA). This liability is both civil and criminal, corporate and personal, and can result in millions — and in some cases billions– of dollars in fines and penalties, not to mention years of imprisonment in federal penitentiaries for corporate executives. The ever increasing mobility of corporate employees and executives has increased this risk as they have face-to-face encounters with different cultural and legal expectations of customers, government officials, and colleagues around the world. For a long time, the US Department of Justice was a lone wolf, actively pursuing corruption around the world committed by US and foreign businesses and business people. In recent years it was joined by the Securities and Exchange Commission which moved from occasional enforcement of the FCPA to creating a dedicated unit focused on pursuing corruption committed by publicly traded corporations. But the United States doesn’t want to be alone, and has pushed for international adoption of anti-corruption sanctions through international organizations like the Organization for Economic Cooperation and Development (OECD) and by putting pressure on its allies. This effort has succeeded in a big way — in recent years, anti-corruption legislation has been adopted or invigorated around the world , not just among close US allies like in the United Kingdom, Canada, and Australia, but also in the so-called BRIC economies of Brazil, Russia, India, and China. Moreover, the traditional American approach of focusing on public corruption—the payment of bribes to public officials for business advantage—is being supplanted, even in the US, by efforts to pursue all forms of corruption, whether the bribe is paid to a public official or a private person. Meanwhile many nations are also pursing corporations for the related misconduct of maintaining inaccurate corporate financial records to hide corporate bribery. In short, the fight against corruption has been taken up by many nations, using many tools, and fighting many forms of bribery. But corporations and those involved in international business should not despair. Despite the complexity of the various schemes around the world, the focus on different prosecutorial tools, and enforcement priorities, it is not difficult to build a single, simple, straight-forward global policy to prevent, deter, and detect corruption that not only recognizes the practical reality of international business, but can actually increase opportunity and profitability. For more on global anti-corruption laws click here. 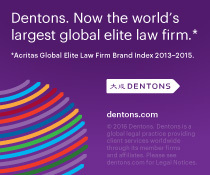 To see the Dentons Global Anti-Corruption Team click here.